Milan gets unbelievably sweaty in August. That kind of hot that makes you want to shave your head, tear off your own skin and lie face down on a marble floor all day. So I decided to ditch the heat and mosquitos for a few days and visit some old friends in Hamburg. I’ve been learning German online for the past few months and I was looking forward to finally test driving my language skills out on the field. I spoke less German in Germany than I do here in Italy. Sure, I ordered my Kaffee, Würsten and Weißbier in German. But I didn’t have a proper conversation the whole time I was there. I actually had to catch up on my German, once I got home. But in Hamburg, I was busy doing holiday stuff with my Italian friends and didn’t spot any obvious opportunities to start a conversation in German. Normally, I’m a firm supporter of the “you make your own opportunities” philosophy. But at the same time, I find it hard to strike up conversations with random people in my native language, so I certainly didn’t feel like doing it in German. Stranger: Oh. Good for you (runs away). It might have gone better in real life, but I didn’t want to take the risk. So I stuck to “einen Kaffee bitte”. There’s a common belief that being in the country is a magic pill for language learning. After all, we’ve all met those people who move abroad and come back speaking a language as if by magic. Friends and family sometimes put me in this category because I moved to Italy saying “cappuccino, mozzarella, pizza, per favore” and came back speaking fluent Italian. – Headaches after long days of trying to figure out what the heck people were saying. It’s true that being constantly surrounded by a language makes it easier to learn. But it doesn’t happen through osmosis. 1. It’s hard to meet people outside their English or expat friend circle. 2. People reply in English all the time. In short, it feels difficult (and scary) to get “in” with native speakers who will speak to you in their language. Fortunately, there are lots of good ways to do this, and none of them involve harassing strangers. 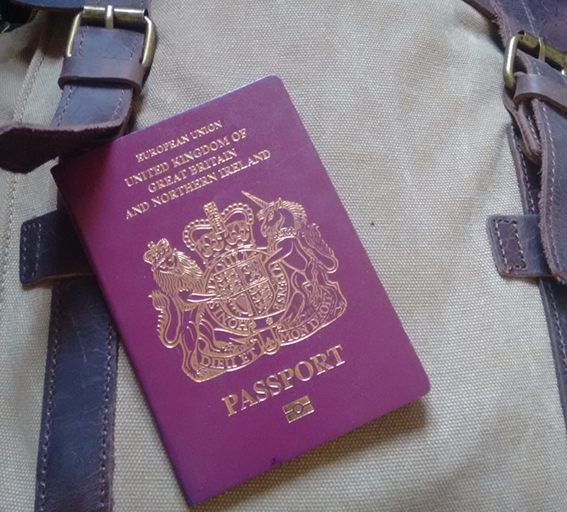 Learning a language abroad can feel like a catch-22 situation. You can’t start a conversation if you don’t know the language, but you can’t learn the language if you don’t speak to people. Getting an online tutor is the best way to get past this stage. It’s their job to help you talk, no matter how slowly you speak at at the beginning or how many times you forget a word. And they’re used to working with beginners so they can give you you the support you need to practice getting your words out. I use italki, where you can get good conversation tutors for as little as $5 per hour. If you can choose where to go, I highly recommend small towns where people don’t speak much English. In cosmopolitan cities, there’s always the worry that people are thinking “why can’t we just speak in English instead of waiting for you to get your words out?”. It’s so much easier to practice in places where you really need the language to communicate. Also, people in these towns tend to be more curious and friendly, so they might be the ones who start talking to you. We usually expect native speakers to know we’re trying to learn the language, and take umbrage when they reply in English. But people aren’t mind readers. Often, they reply in English because they think they’re being helpful. You’d be surprised how supportive people are when you explain that you want to try speaking the language. I recently had a lovely German waitress (who spoke perfect English), patiently help me through ordering a meal in German, once I’d told her I was learning it. Now I’d like to hear from you: Have you ever struggled to speak a language abroad? Do you have any more tips? Let us know in the comments below! p.s. 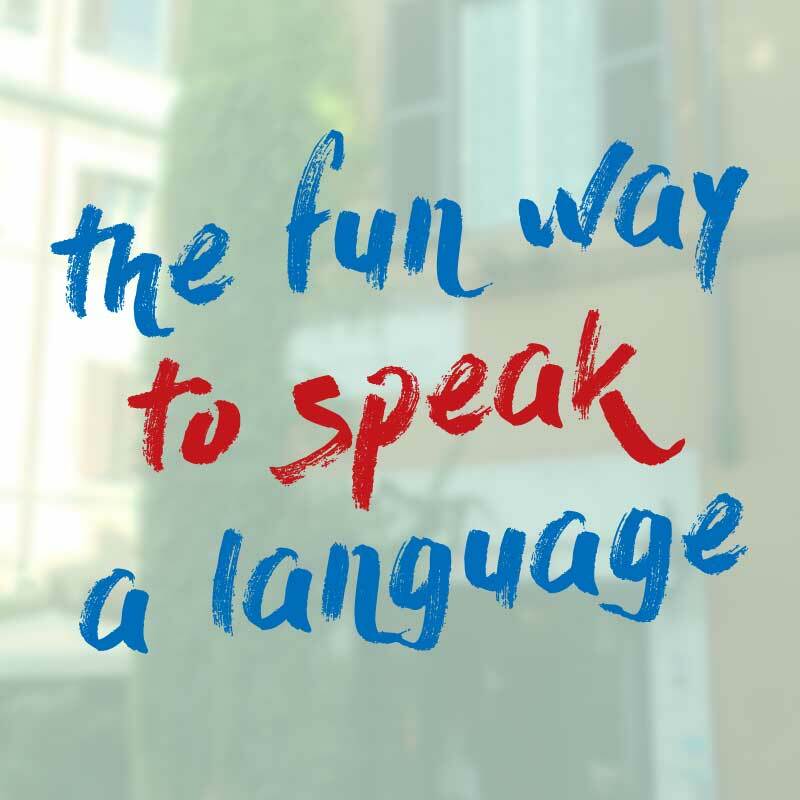 You can find more tips on how to speak a language in our new free course how to speak a language and have more fun.